was held in the NFL 'National Fusion Laboratory', CIEMAT ('Centro de Investigaciones Energéticas, Medioambientales y Tecnológicas') in Madrid, Spain. 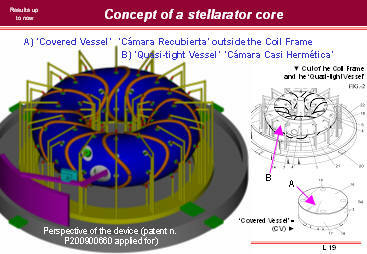 NFL houses the TJ-II heliac stellarator facility. 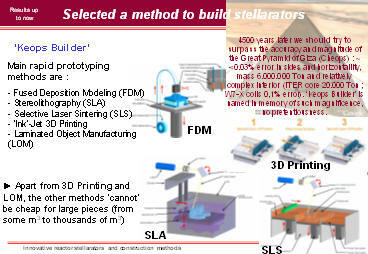 NOTE : The studies for the presentation have been carried out almost exclusively during my spare time (nights and weekends) as I am presently working in Remote Handling for ITER and IFMIF. Consequently the accuracy and detail of the presented results is low.